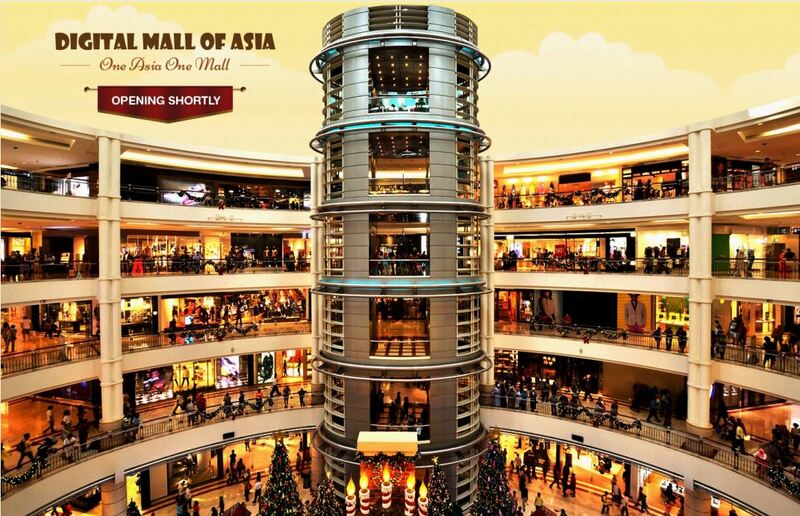 In a revolutionary development that could potentially redefine the global retail and e-commerce industries, Digital Mall of Asia (DMA), a first-of-its-kind digital e-commerce platform merging the real estate and the digital spaces, has announced the launch of its Noida mall. 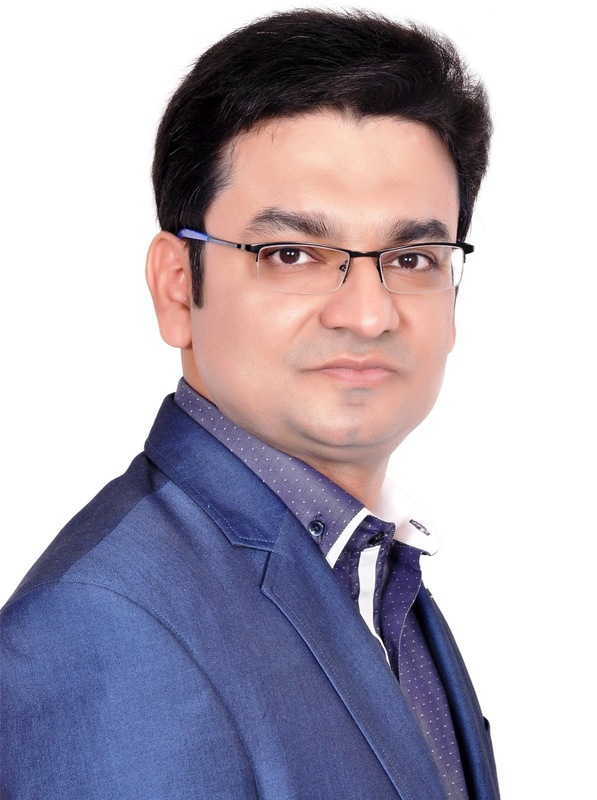 The launch took place at the company’s registered office in the Film City, Noida, setting an unprecedented example of how online portals and brick-and-mortar retailers can transcend the digital-physical divide to optimize their consumer outreach and revenue generation. An initiative by Yokeasia Malls Pvt. Ltd., DMA is a disruptive innovation by an Indian organization recreating the experience of a physical mall in the digital space. 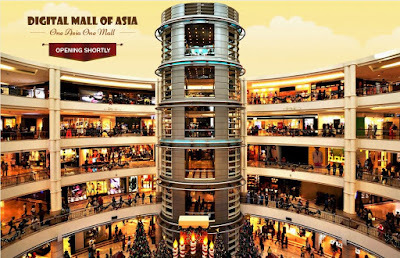 In an industry where most of the key names are being run or backed by foreign players, this unique and disruptively innovative initiative by Yokeasia Malls has the potential to put the novelties of Digital India on the world map. The launch of DMA Noida addresses the challenges that retailers often face and empowers them to maximize their business footprint with innovative digital offerings and an unmatched value proposition. DMA operates on a zero commission model; retailers at DMA don’t have to pay anything apart from the rent, a major revolution in a space where all the major E-commerce players charge somewhere between 5-35% of the revenue. Moreover, the organization will provide an immediate settlement of all payments received, ensuring complete transparency and reliability. It is also working towards completely eradicating the issue of the sale of counterfeit or fake merchandise. These unique features, apart from its focus on digital innovation, makes DMA a powerful and pioneering presence in the E-commerce space, both in India and on a global level. Going beyond the concept of a typical e-commerce portal, DMA’s Noida mall will have 11 towers with 10 floors each, adding up to a total of more than 5000 shops and an available inventory currently worth approximately INR 500 crore. 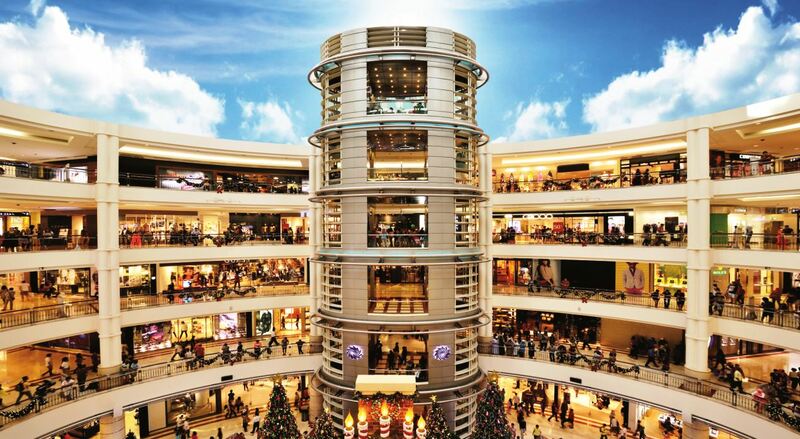 The mall will incorporate visual and sensory elements to offer an immersive, stimulating environment and will have dedicated towers for different categories such as men, women, kids, electronics, home and kitchen, education, financial services, food court, hypermarket, digiplex, and online nightclub. Fundamentally, DMA Noida has all the elements that make up a physical mall, albeit virtually. By creating a new ‘digital asset’ class providing attractive returns, DMA also envisions to transform the general perception towards the term ‘investment’ while ensuring security, profit, and convenience for investors. 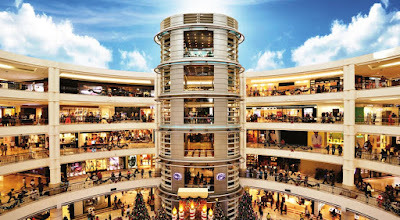 The shops in the Noida mall are available for both sale (to investors) and rental (to retailers), whereas the shops in the rest of the 20 cities are available only to rent at present.